Some properties demand a little more than the norm; properties of above average value, properties of great character and charm, stunning locations. City & County Prestige Collection is quite simply our platinum service for vendors happy to commit to a little extra in return for bespoke, professionally printed sales details for the property and Premium Listing status on Rightmove. Additionally we will give you a dedicated Sales Negotiator, your single point of contact to keep you updated of all progress and display our Prestige Collection “for sale” board. 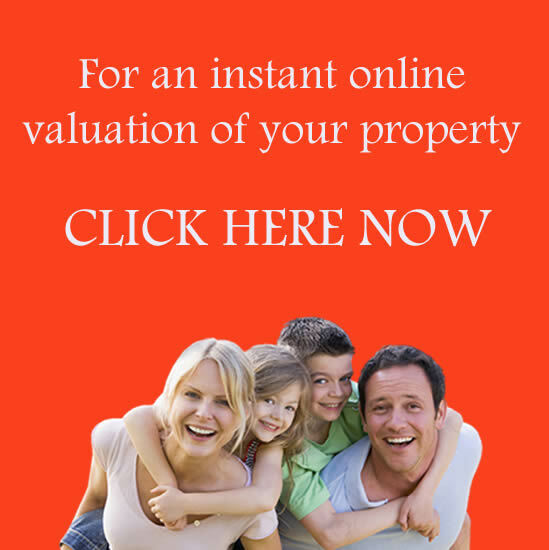 Finally we offer to accompany all potential purchasers viewing your property should you so wish. Contact us for further information on our Prestige Collection marketing.